← Ready for Baby Chicks! Lots of work was done on the coop today, and blood was shed. My brother got scrunched by a man-tall roll of sharp-edged wire (scratches over his back), and my mom punctured her head with a piece of equally sharp wire. Just now, as I’m writing this, she said “I suppose you’re going to tell them about the ice bag!” Well, yes, now that she reminded me! So after she punctured her head and doctored it up, it was still hurting. She thought she should have put cold water on it, but because she didn’t want to take more time from building the coop, she put an ice bag on her head and continued to work; balancing it while climbing ladders and nailing. 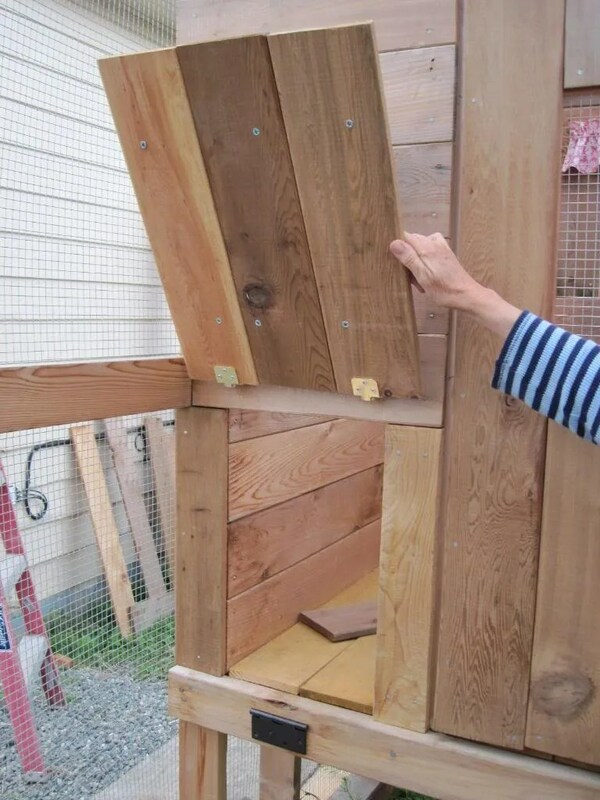 Is that the chicken-coop way of building grace – similar to how girls walk around with books balanced on their heads? Pretty much all the wiring that’s left is a bit on the run’s door. 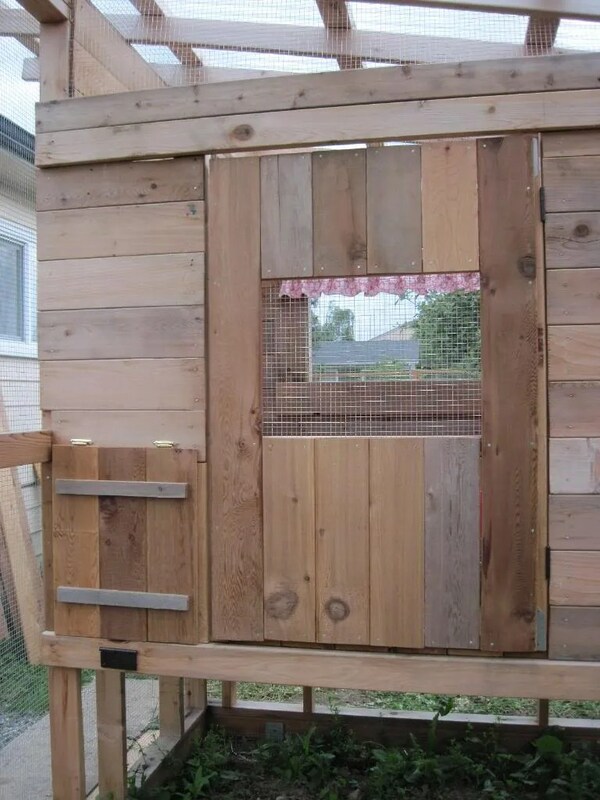 Also, the door on the coop itself was installed, as well as the chicken “pop door”. The human-sized door is obviously the door on the right. The mini door on the left is the pop door. 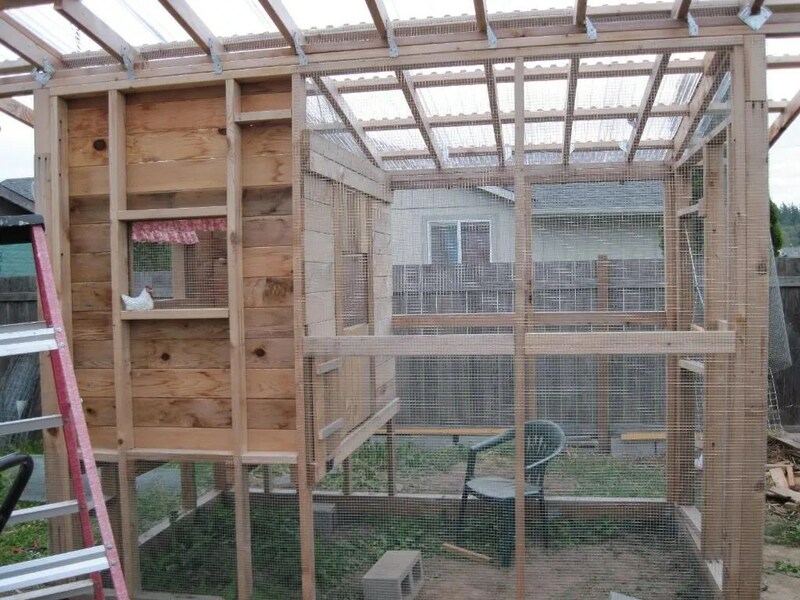 This will be the exit/entrance for the chickens (there will be a ramp leading down to the ground). 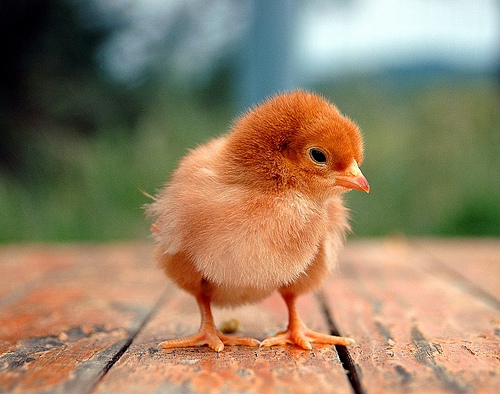 Below is a “chicken” demonstrating it…. 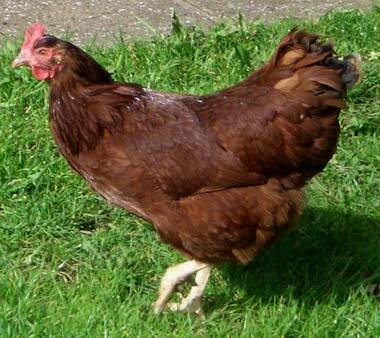 The final breed of chicken we’re getting is the Rhode Island Red. These are the chickens we used to have, years ago. They were so sweet; we’d go out in the pen and they would circle us, waiting for us to sit down so they could sit on our laps and be petted. Rhode Island Reds are held in such high esteem that they’re the official Rhode Island state bird. They were once hugely popular in America, though they declined right along with the small farmer. Today they’re making a comeback due to small flock owners (like us!). They’re the do-everything bird: they lay exceptionally well, they’re valued for their meat, they’re extremely cold hardy, and hardy in general. The next post will have actual, live chicken babies in it!!!!! 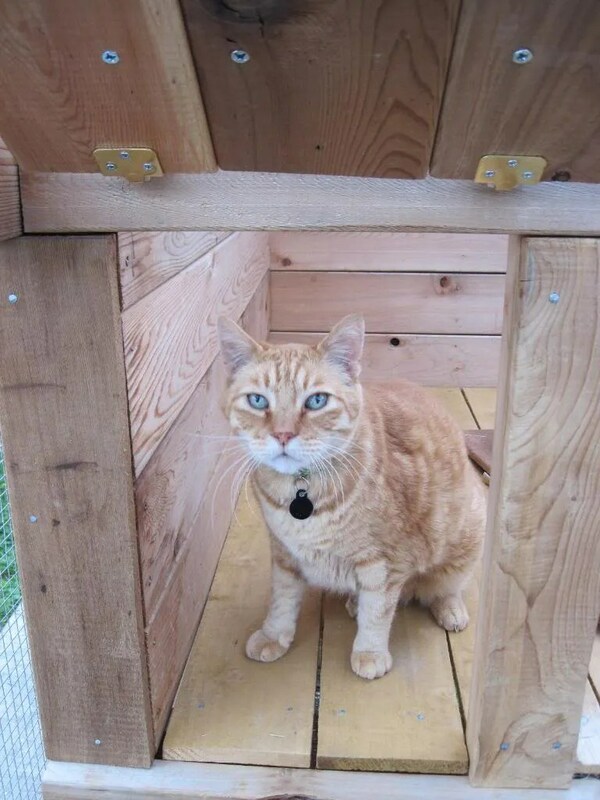 This entry was posted in chickens and tagged backyard chickens, chicken coop, chickens, Rhode Island Red. Bookmark the permalink. Great pics! 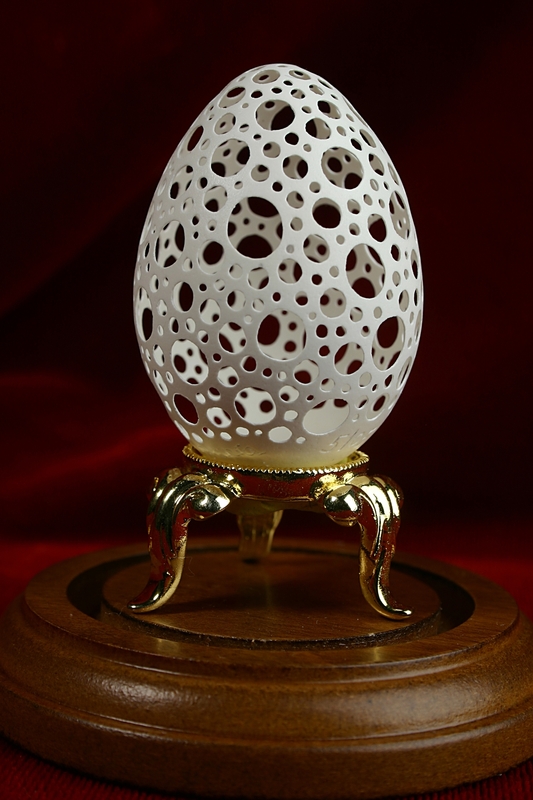 I raised Quail for about 7 years as a kid, starting with a tiny incubator and 6 eggs. They hatched one summer afternoon in my bedroom and the fun began!